Each week is filled with Dance, Games, Team Work and Fun! 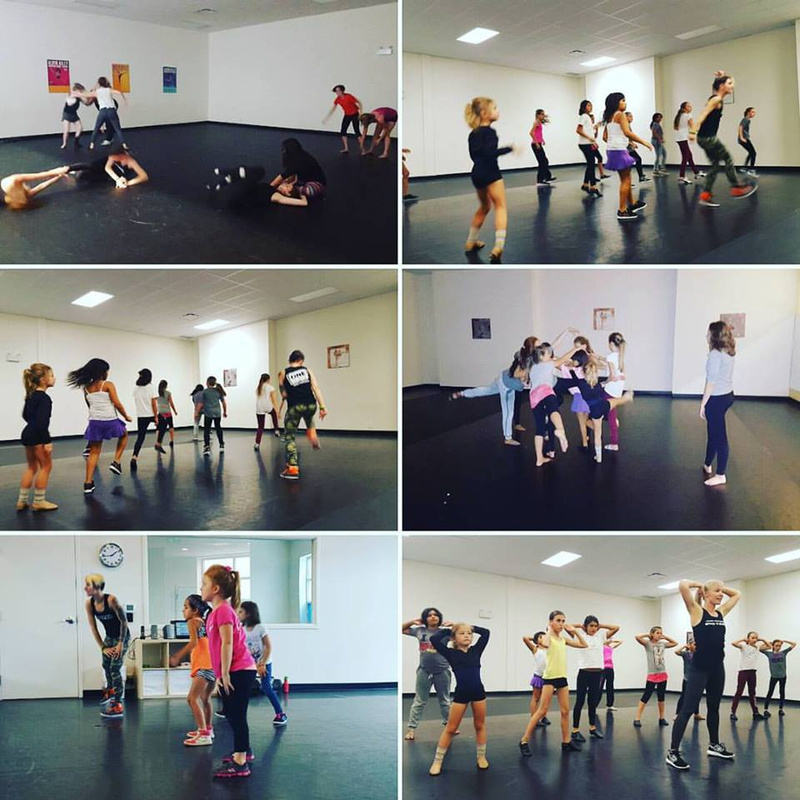 Campers will learn Hip Hop, Theatre, Jazz and Break Dance! Create crafts to take home! Play games and work on team work! Create a performance to show to family and perform in the Community! (all within 10 min. walking distance) from the Dance Centre. 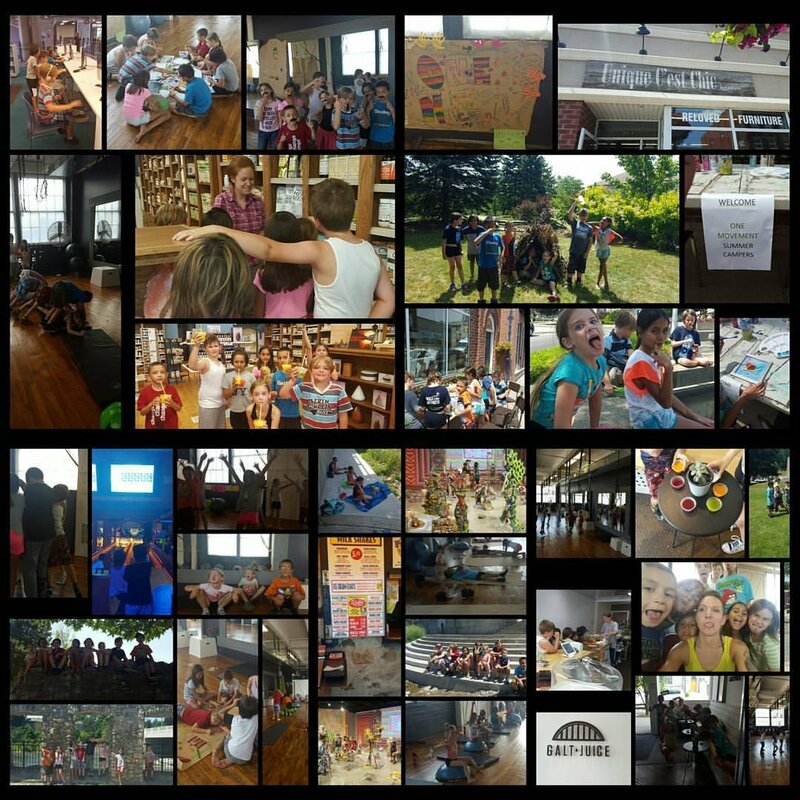 Idea Exchange, Frank's Ice Cream, i-Bowl + pizza lunch, Art Galleries and more! This intensive is for experienced dancers who are on our competitive team or interested in joining our team. Open to all who have danced and looking to train in a great environment with fantastic teachers. abdominal and full body muscle strength. Classes are open to all dance students ages 10 and up. *dancers need to bring their own Exercise Ball.